Why can’t I make you mine? So ends “Morning Light” from West Virginia’s Bishops. 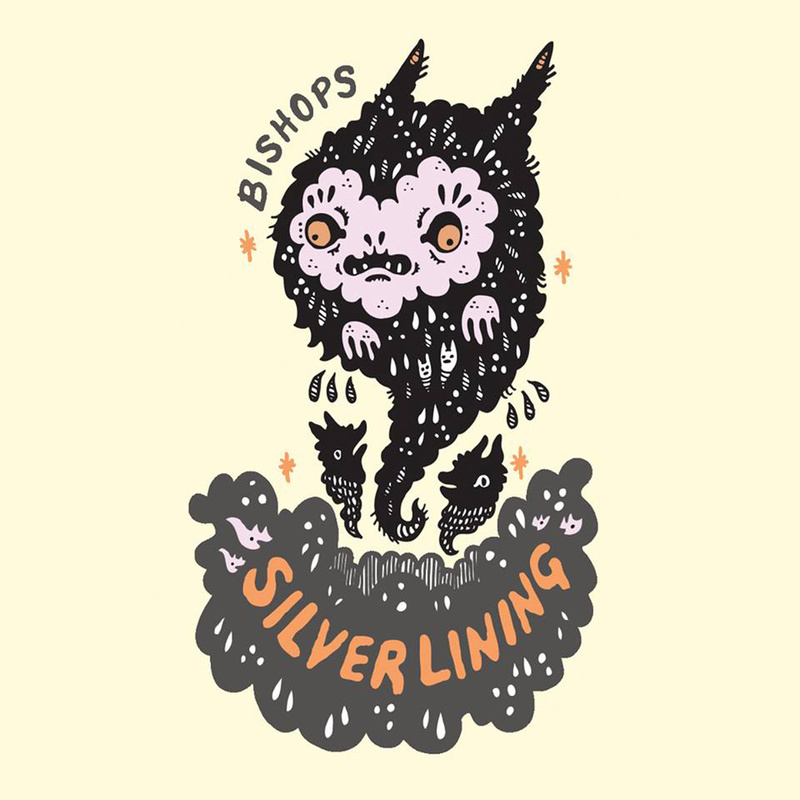 The first single from the trio’s sophomore LP, Silver Lining, “Morning Light” approximates a hangover through its throbbing guitar assault, pausing only briefly to allow you to peel open your eyes. Silver Lining will be released on limited edition blue or orange vinyl as well as on cassette. Both are available 20 May. Stream “Morning Light” below and pre-order Silver Lining on vinyl from Twin Cousins Records and cassette via Funny/Not Funny Records.